Posted On July 19, 2015 by Team iCynosure. As I stood on the threshold of motherhood a few years ago, my mother shared with me the golden rule of parenting. She emphasised that the times have changed and parenting is no longer about hierarchies and authority but more so about relationship building through mutual trust and camaraderie. 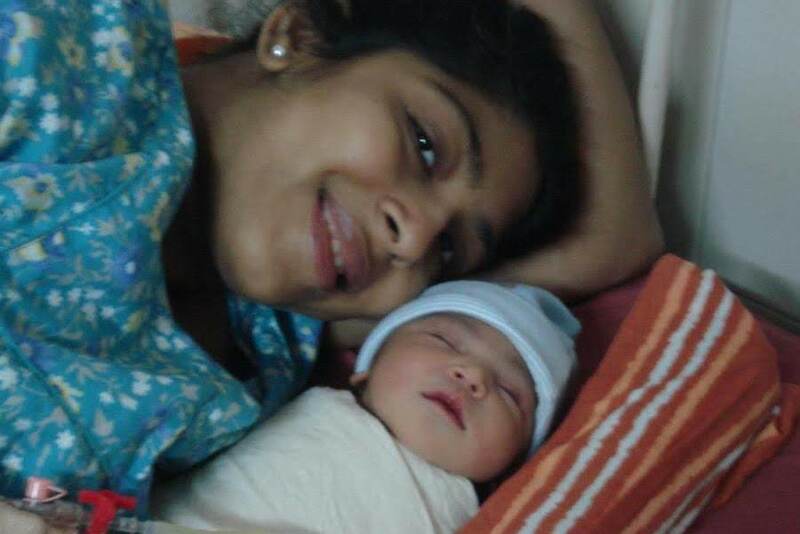 I embraced motherhood with so much hope and a sense of responsibility to treat my princess well. Over the course of a few days I realised that more than what I would teach my little princess, she was going to teach me. It was one evening as hubby and I sat sipping tea and discussing something about her that we realised that she was just like any other person just a mini; non-informed person. A few hours after arriving into our world to make it a better place. With each passing day, we started treating her as an equal listening to what her thoughts were on topics, what she felt about situations, how she wanted to perform a certain task and even giving her space and an 'x' amount of authority to do as she pleases. Family, friends and sometimes even guests thought that we were giving her way too much leverage to do things her own way instead of instilling in her the routine, so-called family ways of doing things. With so much criticism coming our way, we did take out some time to reflect on our way of parenting. learning every day as parenting we never studied. would work well and our little princess would gain. encouraging her to work on things as per priority. and rocked all her skills to show us her versatility. if we had not explored and trusted her ability? standing right behind ensuring our availability. with her zeal and interest she will reach a new height. we know the decisions we've made, have been right. One quality that I really admire in my daughter is her determination. Didn't give up even when she fell over repeatedly, her determination at age 2 shone through. My daughter has been extremely sporty ever since I remember. When she was much younger, she fell down while climbing the slide in her school. She insisted we go to the building garden and headed straight for the slide. Knowing what had happened in school I wanted to put her right on top of the slide without her having to climb the slide steps but she stopped me outright. Going slowly numerous times, missing her footing more than a couple of times, and with a few bruises, she practised so hard that she sprinted up the 10 steps in a few seconds after an hour. With my heart in my mouth for most of the time, I couldn't help but feel the proudest parent on earth. My daughter has taught me that compassion and love are the same for all. Expressing her love for every living being, the soul is as pure as mother's love. My little one has never been shy about expressing her love, she doesn't care who is watching or how silly it looks or even who is at the receiving end. 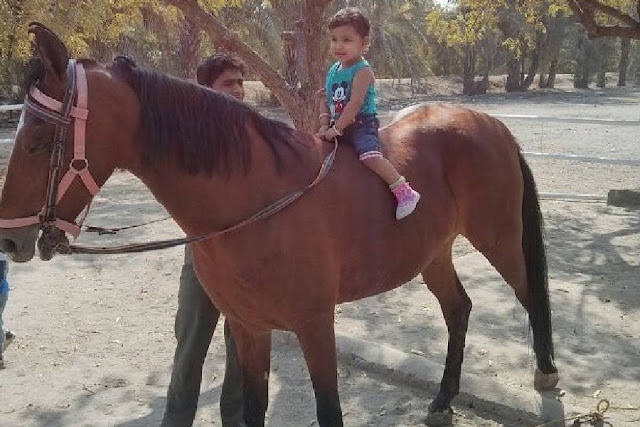 We had gone for a holiday and she was all set for a horse ride, but when the horse refused to move and the guide struck it; she asked him not to. She lovingly caressed the horse and kissed him gently on his back. Then she asked me to put her down and went and hugged the horse's leg. I just stood there in awe, no tantrums no irritation but pure compassion and love; and above all the beauty of the moment through a parent's eye. Princess expresses her interests and pushes hard to get closer to her dreams. Swimming during our visit to a water park this year, as gorgeous as a mermaid. 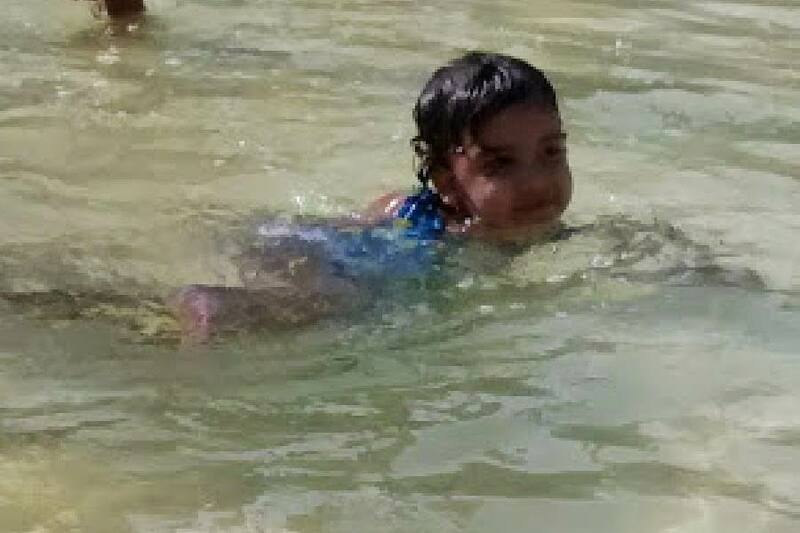 Till a year ago, I believed that every child loves water and my daughter was no different. But after our visit to a local water park, she insisted she wanted to learn to swim. Unfortunately, she was not allowed in most of the learning schools as she was just two then. Her everyday persistence ensured I got her a private coach who agreed to teach her in our society pool and I'm so proud to say that today after a year she swims beautifully without the need of a life jacket or a float. Giving a Thank you note on her birthday last year, as she turned 3. As a parent, I thought I've tried to teach her so many things, but the reality is she is the one to constantly teach me new and wonderful things. On the first day of her school, I knew just how many great life lessons I've learned from my own little one and know there will be many more in years to come. 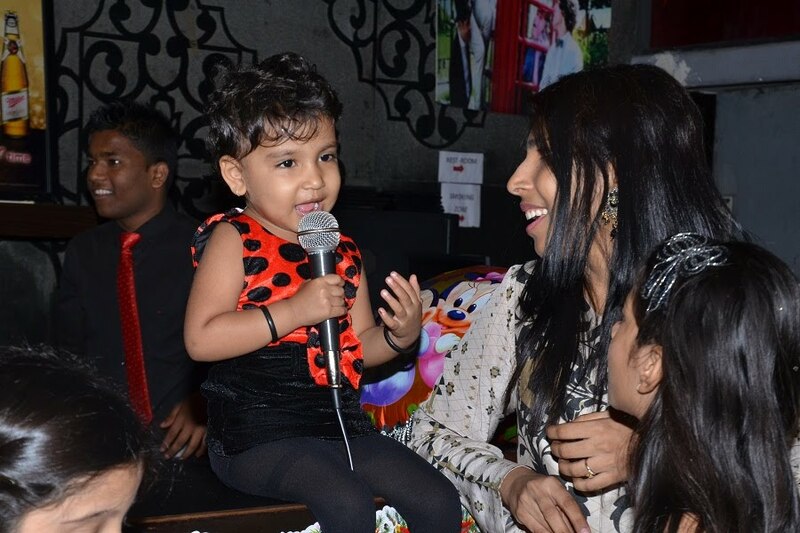 Last month during the Coffee Meet in her school her class teacher asked her, "Who is your best friend?". She said, "Mom and Dad are my best friends". Beaming from ear to ear I headed home and discussed this conversation with my mother-in-law. She said it was perfect. I wondered how, and this conversation ensured I understood. Mum : How old a mother-father are you? Mum : No, no as a mother, as parents? Me : Since she was born… so about three and a half almost. Mum : And how young is princess? Me : Three and half..
other's needs, respect each other's opinions and above all work together to learn new things. Who better than buddies would that make you? A smile playing on my lips, two most important moms advocating 'Buddy Parenting' I think we're going well; we don't need any other approval for the equality and respect we bring into our parenting style.